Kearny's command was bloodied and in poor condition but pushed on until they had to establish a defensive position on "Mule" Hill near present-day Escondido. The Californios besieged the dragoons for four days until Commodore Stockton's relief force arrived. The resupplied, combined American force marched north from San Diego on December 29 and entered the Los Angeles area on January 8, 1847, linking up with Frémont's men there. American forces now totalling 607 soldiers and marines fought and defeated a Californio force of about 300 men under the command of Captain-general Flores in the decisive Battle of Rio San Gabriel. 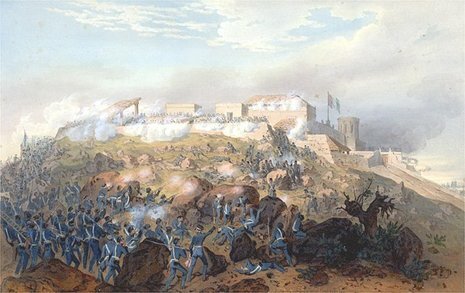 The next day, January 9, 1847, the Americans fought and won the Battle of La Mesa. 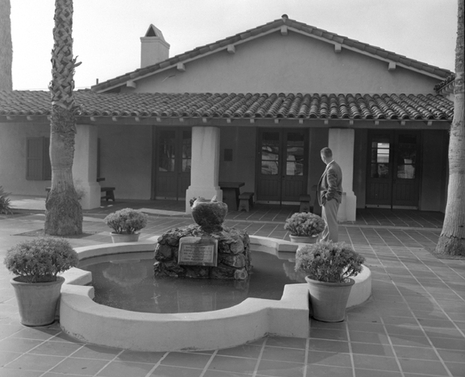 On January 12, the last significant body of Californios surrendered to U.S. forces. That marked the end of armed resistance in California, and the Treaty of Cahuenga was signed the next day, on January 13, 1847. The Treaty of Cahuenga. usually called the "Capitulation of Cahuenga," ended the fighting of the Mexican-American War in California in 1847. It was not a formal treaty between nations but an informal agreement between rival military forces in which the Californios (Hispanics) gave up. The treaty was drafted in English and Spanish by José Antonio Carrillo, approved by Lieutenant-Colonel John C. Frémont and Governor Andrés Pico on January 13, 1847 at Campo de Cahuenga in what is now North Hollywood, Los Angeles, California.